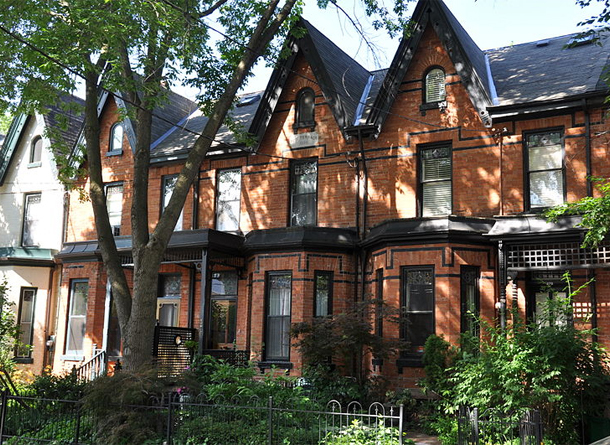 If you live in one of Toronto’s older homes, especially in one that hasn’t been renovated with new windows, roofing or insulation, you know how high your heating and cooling bills can be. Maybe you’ve opened your bill and cried for help? Then you’ll want to know about Toronto’s new Home Energy Loan Program (HELP). It’s a new financing tool offered by the City of Toronto to help you improve your home’s energy efficiency and save money. Ideally, the savings you’ll get over the next few years should more than compensate for the cost of the upgrads. This program is in addition to the $650 rebate you can receive from Toronto Hydro from installing a qualifying Energy Star heating and cooling system. Not surprisingly, there are a number of forms to fill out, all of which can be accessed on the city’s website. The first step is to find out if you’re eligible.